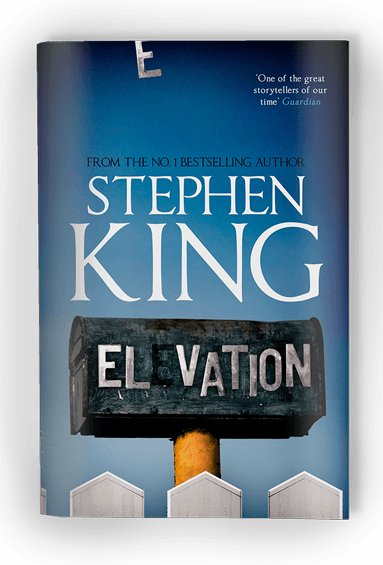 Set in Castle Rock, Elevation is a moving story about a man whose mysterious affliction brings a small town together. Now you see him. Now you don't. 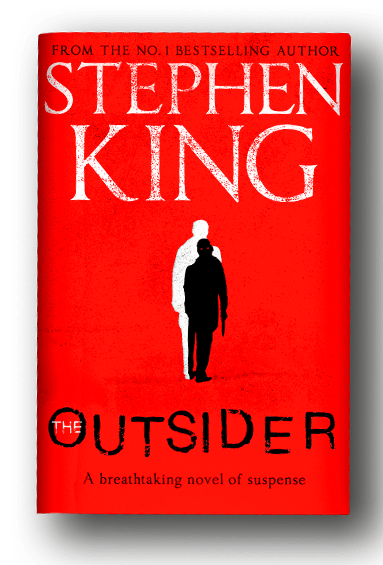 THE OUTSIDER is out now. A compelling and chilling suspense novel, which will delight all readers of King's bestselling Hodges Trilogy. Hans-Åke Lilja, founder of Lilja’s Library, has compiled Shining in the Dark: a brand-new audio anthology of horror stories to celebrate 20 years of running the number-one Stephen King news website – out today! 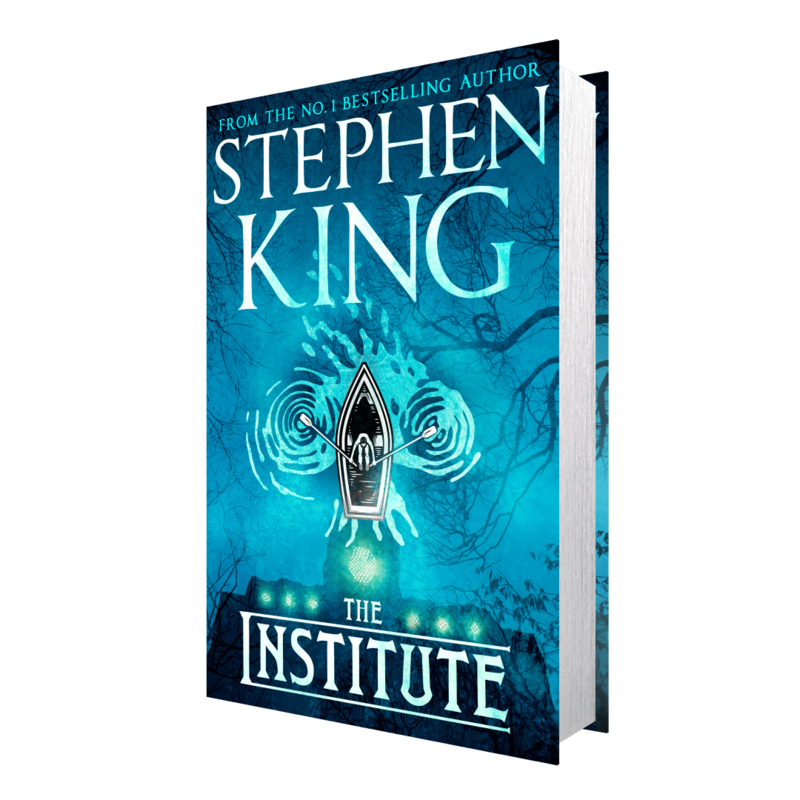 A thrilling, suspenseful and heartbreaking new novel from Stephen King will be published on 10 September 2019. It’s 3 months to go until Hodder celebrates King for a Day 2018 and we have something very special in the works: this Autumn, we shall reissue four classic Stephen King novels as special ‘King of Halloween’ editions with stunning new covers. The data controller is Hachette UK. Read about how we’ll protect and use your data in our Privacy Notice.